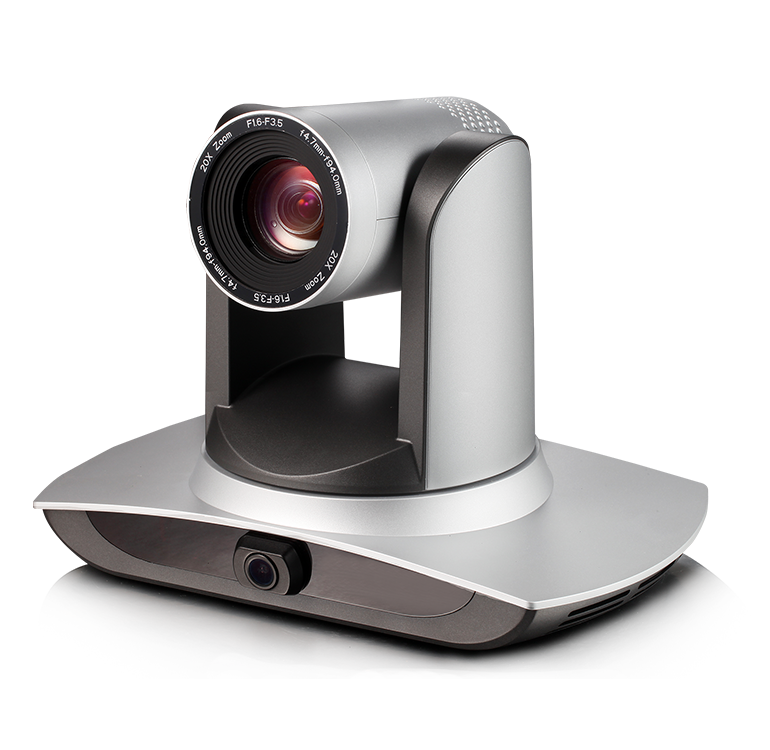 View our Product Videos See us at an Event Migrate to eStream eStream Accessories Ways to Buy Why do you need a Secure Video Platform? 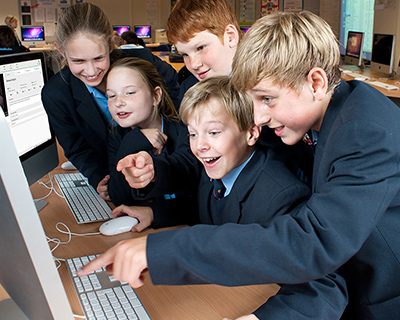 We have just launched Media Pod, the Secure Media Library with Digital Signage for Primary Schools. 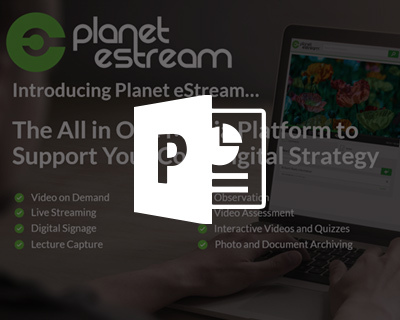 What does Planet eStream Offer? 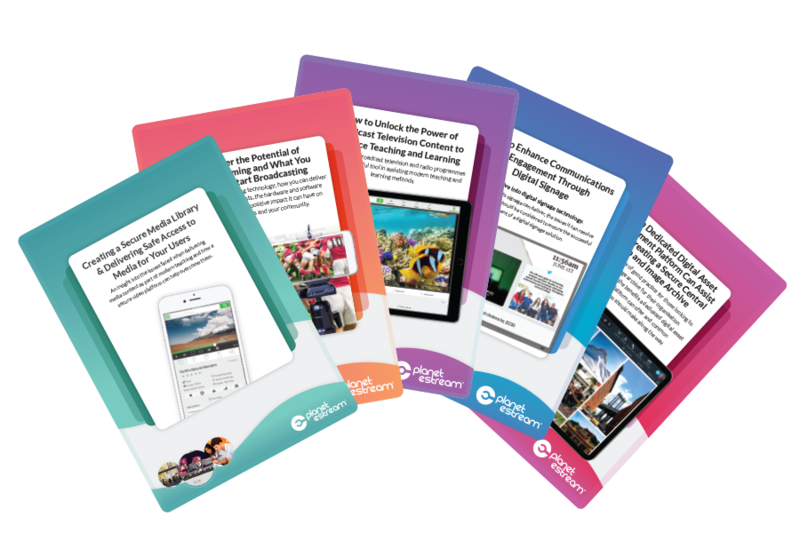 Create your own ‘YouTube’ style web based platform to provide simple around the clock access to your media library for both educators and students. 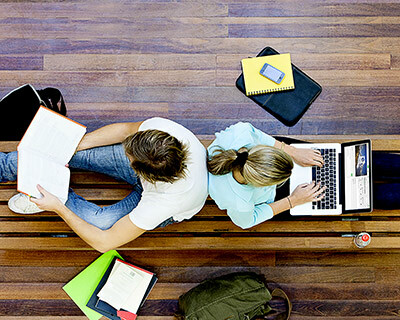 Make your media library more than just a video repository. The flexible format support enables users to upload a whole range of digital assets including videos, photos, audio and documents. 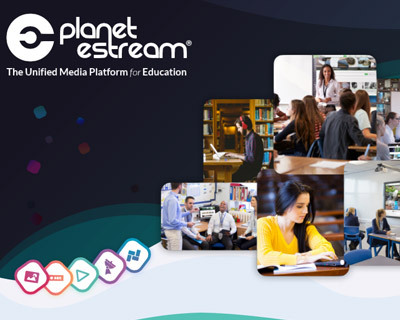 Built in learning tools, designed specifically for education, dramatically increases student engagement and flips the traditional passive video viewing model into an interactive and active learning experience. Why do you need a Secure Video Platform? 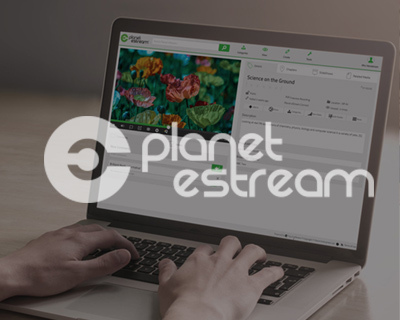 How are our Customers using Planet eStream? We regularly attend events all over the UK and abroad, come and say hello to us. 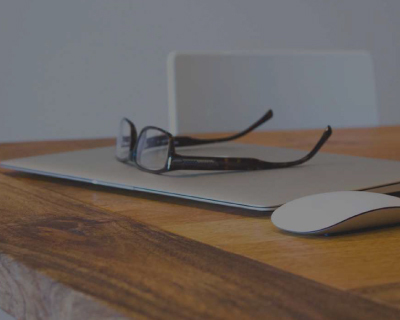 View our webinar schedule and book your FREE place now.  We are happy to provide a FREE trial period following any demonstration. Find out who is using Planet eStream in your local area. Read our whole range of news stories.